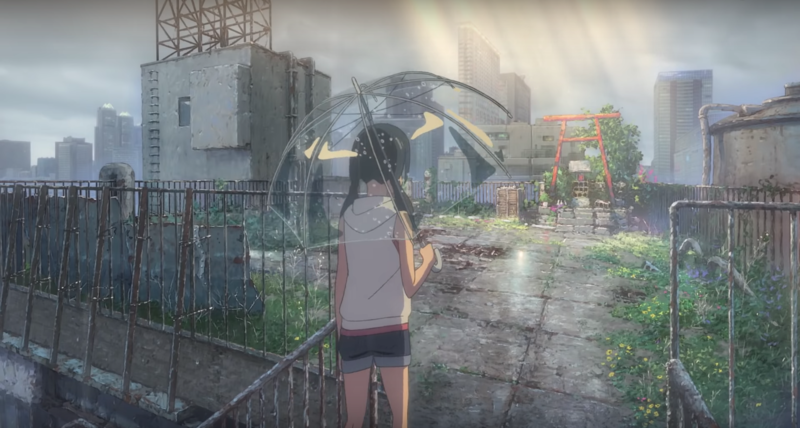 After ‘Your Name’ director Makoto Shinkai teased the first images of his new anime film ‘Tenki no Ko: Weathering with You’, we finally get to see the flick in action – and it’s gorgeous AF. 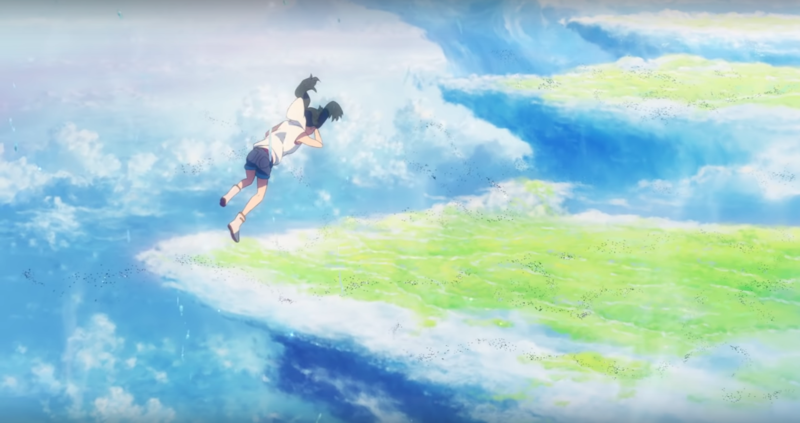 The trailer sees the return of Shinkai’s jaw-dropping visual style that made ‘Your Name’ the highest grossing anime film of all time. 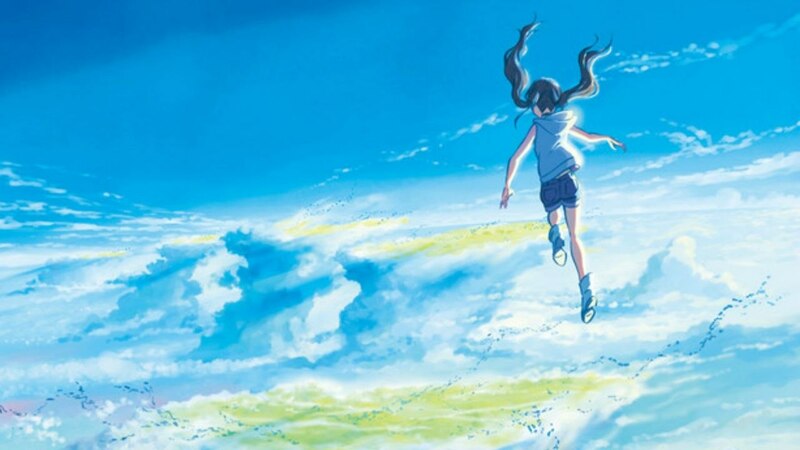 Japanese rock band Radwimps, who performed the theme song for ‘Your Name’, once again lend their music. 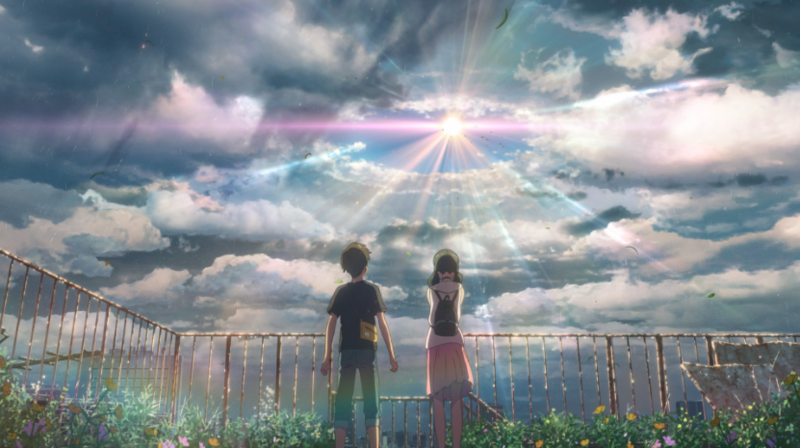 Plot details are still scarce, but the story is reportedly about a boy called ‘Hodaka’, a writer for an occult magazine in Tokyo who meets Haruna, a girl who can mysteriously control the weather. ‘Weathering with You’ will drop in Japan on July 19th, with a wider release set at a later date. 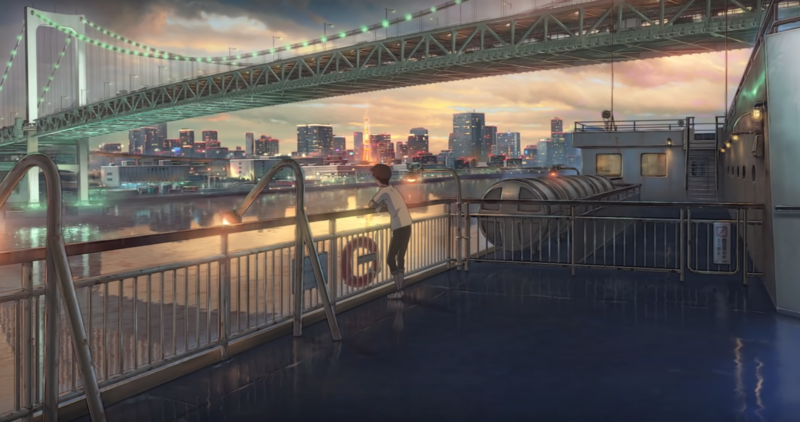 Plot details for ‘Weathering with You’ are still scarce, but the story is apparently about a teen runaway named Hodaka Morishima (pictured below) who moves from rural Japan to Tokyo and gets a job at a magazine which investigates the occult. He eventually meets Haruna Amano (pictured below), a girl who can stop rain and calm the weather by saying a prayer. 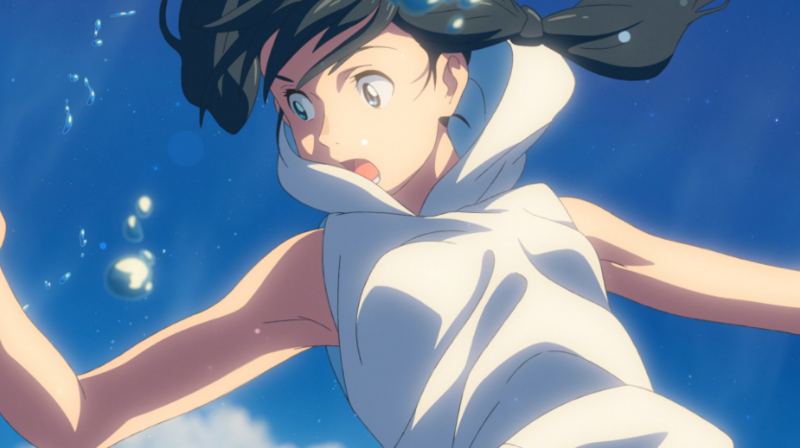 Based on the stills, it looks like director Shinkai retained the same visual style that made ‘Your Name’ such a draw. 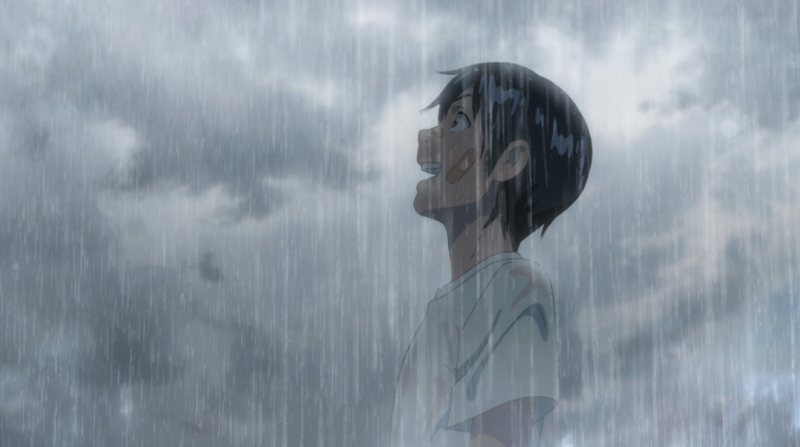 Praised for its animation and emotional impact, Shinkai’s classic masterpiece also holds the distinction of being the highest grossing anime film of all time. ‘Weathering with You’ premieres on July 19, 2019.